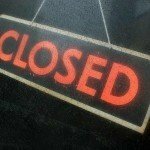 Komarno, Slovakia, February 23 (MTI) – A senior Hungarian government official discussed the situation of Hungarian schools facing closure in southern Slovakia in Komarom (Révkomárom) on Tuesday. János Árpad Potápi, the state secretary for ethnic Hungarian communities abroad, held talks with József Berényi, the head of the Party of the Hungarian Community (MKP), Tibor Jókai, the leader of the federation of Hungarian teachers in Slovakia, and the headmasters of affected schools. 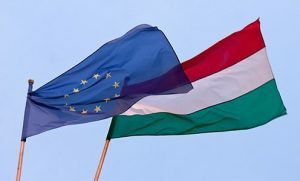 The meeting addressed the Hungarian government’s proposal put forward at the Hungarian Permanent Conference’s session last December, Potápi told the press after the meeting. 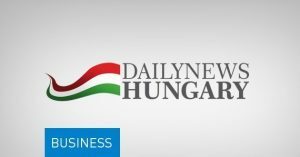 The Hungarian government offered to contribute temporary funding to allow keeping Hungarian schools open until at least the time of the Slovak parliamentary elections set for March. Slovakia’s recent public education law sets a minimum quota of enrolled students required for keeping schools open. 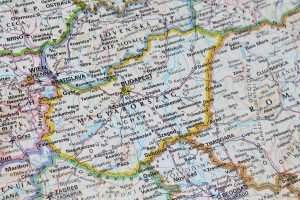 There are 258 Hungarian primary schools in southern Slovakia, inhabited by many ethnic Hungarians, out of which 98 face closure. László A Szabó, MKP’s deputy leader in charge of educational affairs, thanked the Hungarian government’s assistance, adding that a long-term solution to the problem could be amending the public education law which the MKP would initiate, if it manages to re-enter parliament this spring. Part of the problem is the low birthrate of Hungarians and Hungarian minorities in the Carpathian basin. If Hungarians continue to have one or no children, the outcome will unfortunate. So what, learn Hungarian at home like i did, then go across the border for school and more. Populate Hungary, not places that don’t find ways to support minorities. We can all get along and work it out….